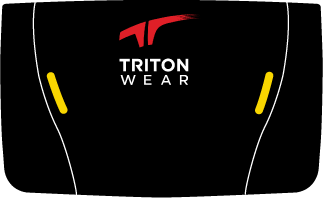 What do the different lights indicate on the Triton Unit and Triton Connect? 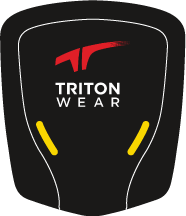 On either the Triton Unit or Triton Connect, FLASHING ANY COLOUR indicates the device has less than 15% battery life remaining. It needs to be charged soon. The Triton unit is waiting to pair with the Triton Connect. The Triton unit is paired with the Triton Connect. Data on the Triton unit is waiting to be transferred to the Triton Connect. The Triton unit is charging. The Triton unit is fully charged. The Triton Connect is pairing with the tablet. 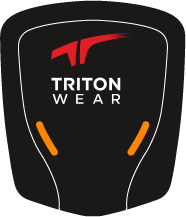 The Triton Connect has paired with the tablet. Data on the Triton Connect is waiting to be transferred to the mobile app. The Triton Connect is charging. 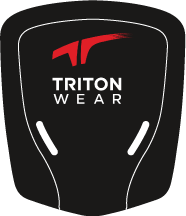 The Triton Connect is fully charged.